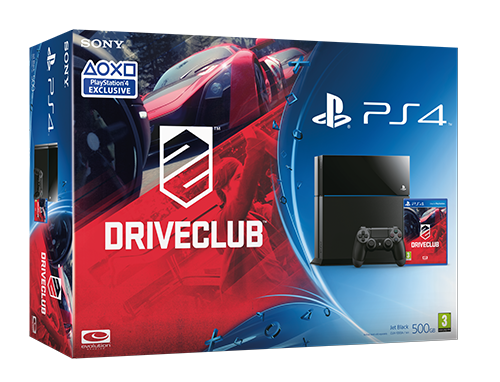 As we approach the October release date for DRIVECLUB, Sony has announced a new PS4 hardware bundle, which includes the game. 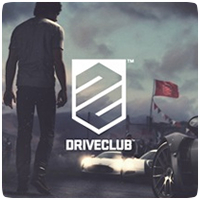 The DRIVECLUB bundle comes with a 500GB PS3, DualShock 4 controller and a physical copy of the full game, and is now available to pre-order for RRP of €439.99. In addition, the first footage of the game’s Dynamic Weather feature has been revealed in a new trailer. It should be noted that the Dynamic Weather feature is still in development.